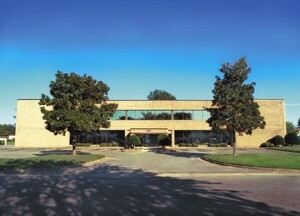 Our building offers a professional, yet welcoming atmosphere. 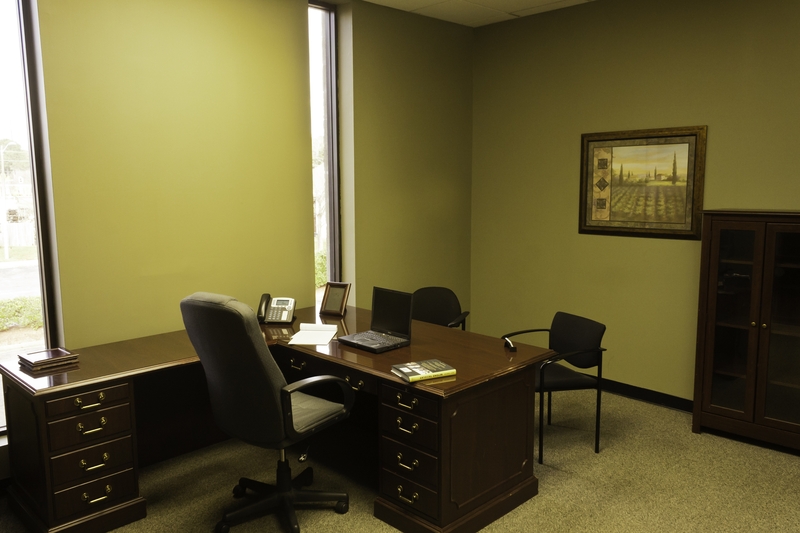 You and your clients enter through a spacious, bright reception area and are greeted by an on-duty receptionist. 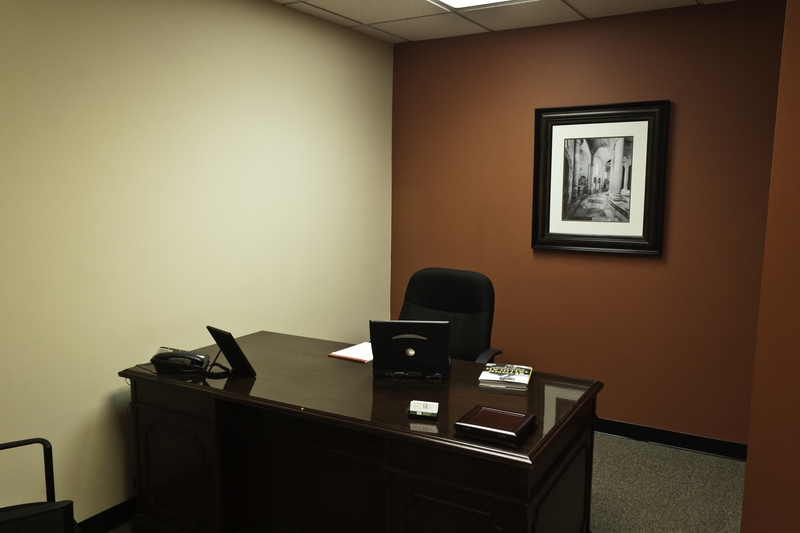 Stop off in the kitchenette and grab a cup of hot coffee, before heading down the hall to your office, where you have everything you need to conquer the workday. Or drop in on our co-working space, where a handy desk awaits you in a sunny office full of fellow business owners and entrepreneurs. 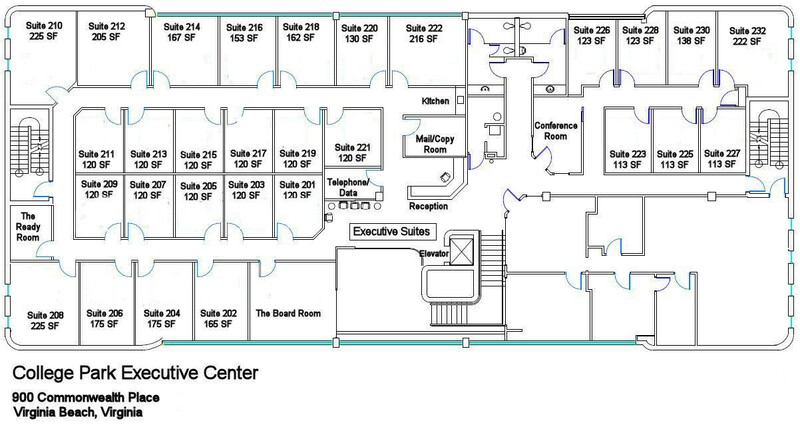 With our accessible location just off I-64, free parking, and spacious, fully-furnished offices, you’ll wonder how you ever worked anywhere else. 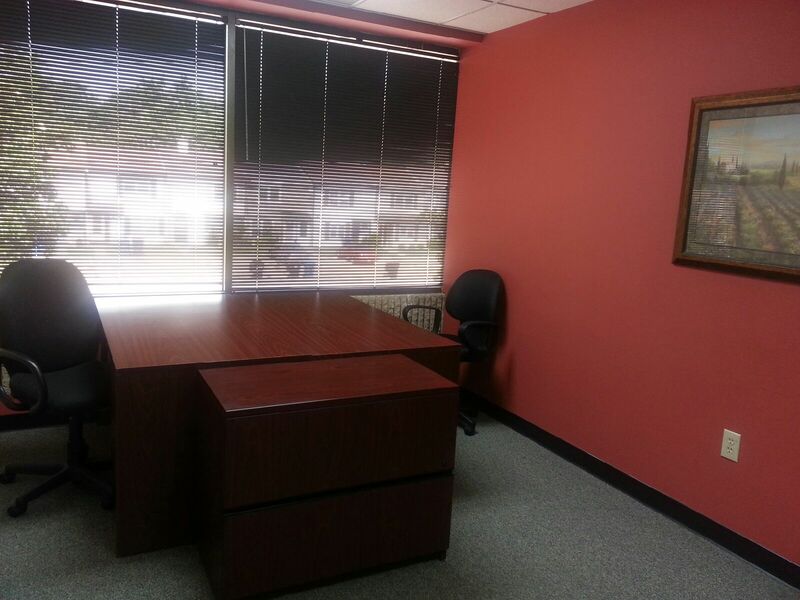 Choose a small, medium, or large office today and start working tomorrow.